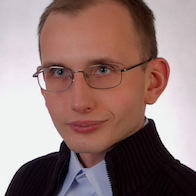 This badge was issued to GRZEGORZ ABRAMCZYK on 27 Oct 2016. 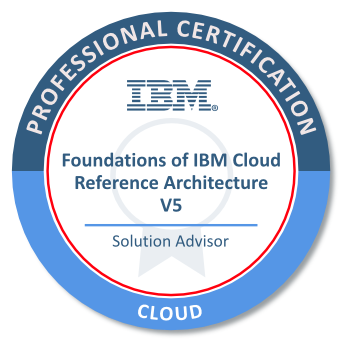 An IBM Certified Solution Advisor - Cloud Computing Architecture V5 is a person who can clearly explain the benefits and underlying concepts of cloud computing. They can also demonstrate how the IBM Cloud Computing offering and the IBM Cloud Computing Reference Architecture can help customers realize these benefits.